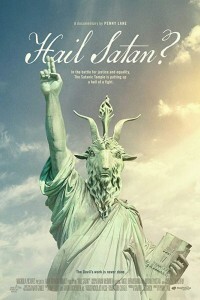 With unprecedented access, Hail Satan? traces the rise of The Satanic Temple: only six years old and already one of the most controversial religious movements in American history. 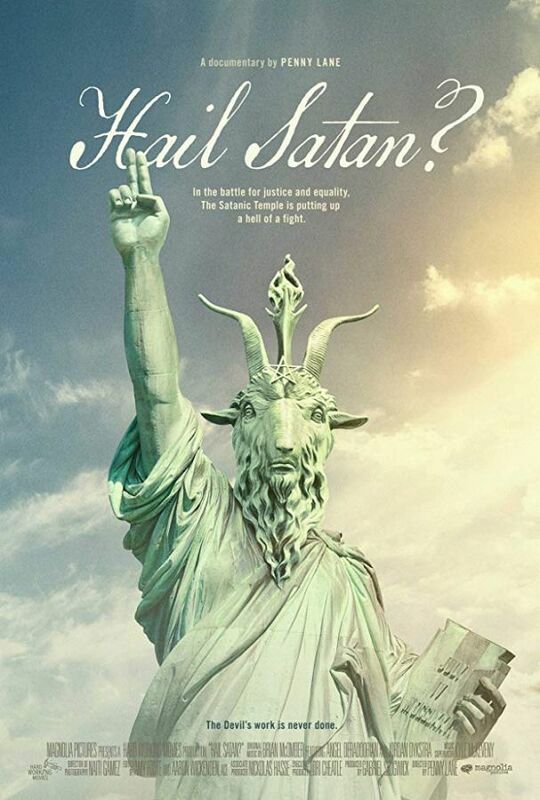 The Temple and its enigmatic leader Lucien Greaves are calling for a Satanic revolution to save the nation’s soul. But are they for real?